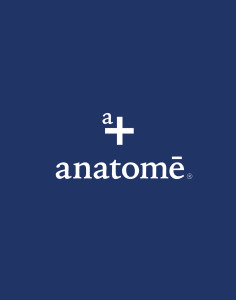 anatomē is a brand build on the simple principle that nutritional and emotional balance is the pathway to a healthy, fulfilling life and our first store in Shoreditch showcases the brand alongside our online store and Piccadilly location. Our store on charlotte road EC2 presents a range of vitamins, nutrients and supplements and anchoring the store is the anatomē apothecary bar, showcasing nine essential oil elixirs that each contain a blend of up to 28 oils, dispensed in different concentrations to support aspects of an individual’s lifestyle. We have a health cafe serving drinks, and snacks healthy bites. We regularly host events at the store and these can be booked through Obby.